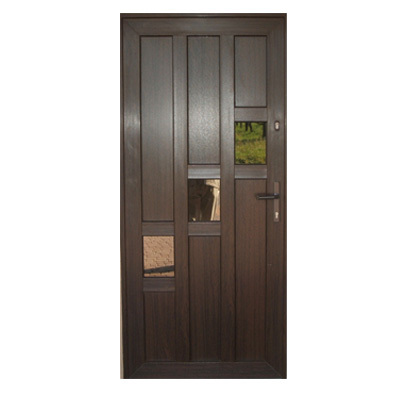 We manufacture PVC and aluminium entrance doors. 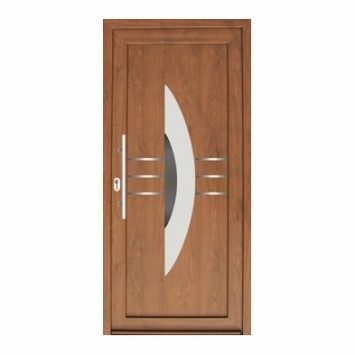 PVC doors are available in the Classic system – 70 mm width and in the Termo system – 88 mm width. All of the doors might be manufactured as structural or infill doors. 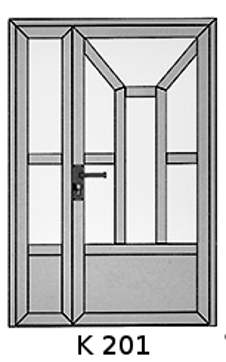 Structural doors are the type of doors in which a leaf is divided by bars and filled with glass panes and panels according to an agreed design. A leaf of infill doors is filled with a ready-made, decorative, embossed panel. 7.00 a.m. to 5.00 p.m. Wide selection, attractive prices up to 10 years warranty!